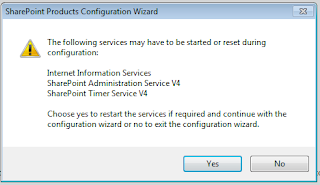 Installing SP Server or SP Foundation on windows7 is bit tricky, If you follow the steps as mentioned below u'll be able to install without any errors. 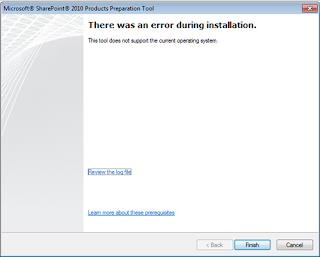 It may or may not install on windows 7 home premium (x64). 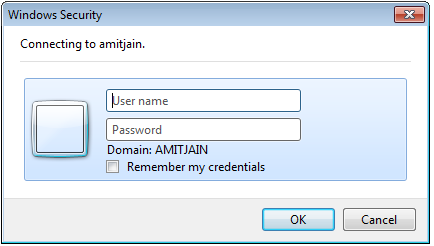 But definitely not on any version of Windows 7 32 BIT (x86). 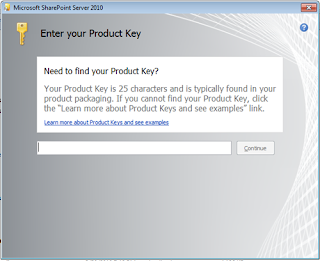 Install this after extracting files from SharePointServer.exe in further steps. 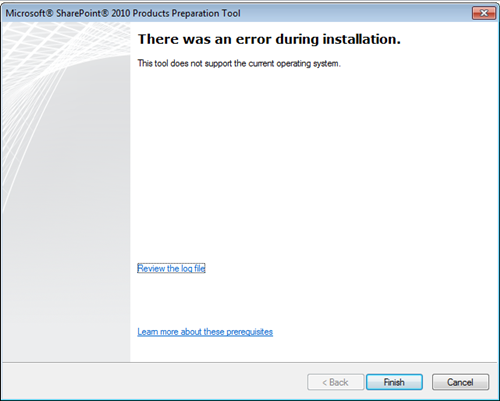 To fix this error we need to edit configuration file, and for editing this config.xml we need to extract installation files from SharePointServer.exe to a folder. Create a New Folder on C: and name it SharePoint, Copy SharePointServer.exe in it. 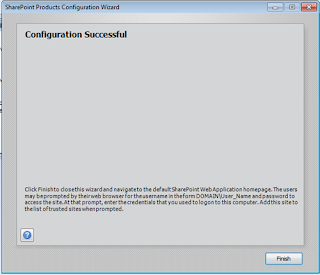 Open command prompt and execute following command. 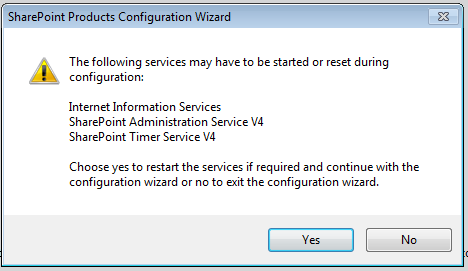 Executing this command will extract files into C:\SharePoint directory. 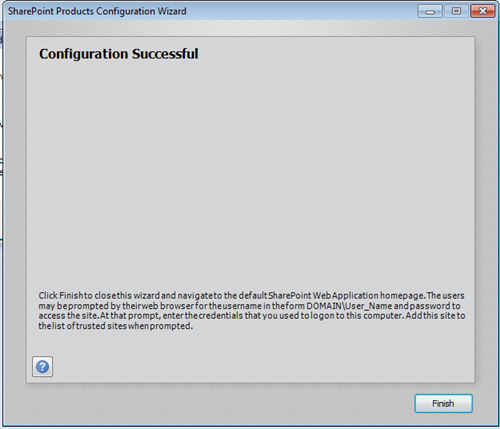 Navigate to C:\SharePoint\files\Setup\ And Open config.xml in notepad. 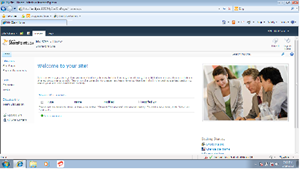 Add below mentioned line at the end of file inside <Configuration></Configuration> section. Copy exact line as this is case sensitive. and save config.xml file. 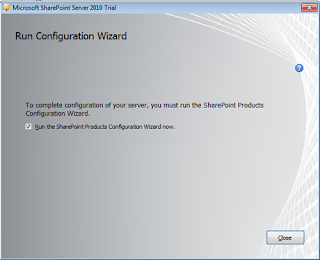 Run C:\SharePoint\Setup.exe to start SharePoint Server 2010 installation. 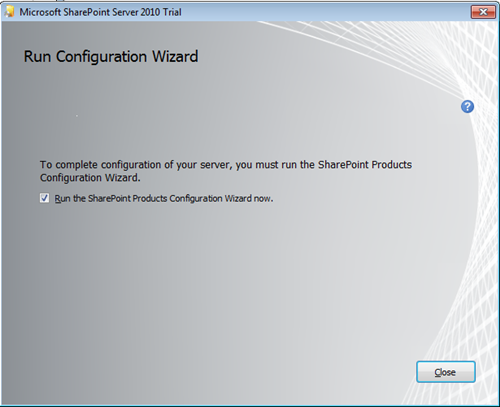 Finish the installation and Check the checkbox to Run sharepoint products configuration wizard and click on close button. 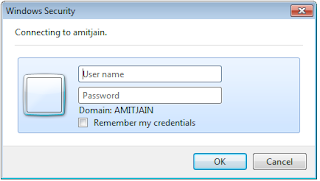 Login with your windows username and password and create your first sharepoint site.